Wir bringen Dienstleistungsprofis mit Kunden zusammen. Unsere Vision ist es, einen Marktplatz aufzubauen, auf dem du die besten Dienstleister für dein Projekt auf Knopfdruck bekommst – egal ob du dein Haus renovierst, deine Hochzeit organisierst oder einfach einen Mathe-Nachhilfelehrer suchst. Vor 3 Jahren gegründet, sind wir heute Marktführer in Italien mit über 700.000 Kunden und mehr als 300.000 registrierten Dienstleistern und beschäftigen in Mailand über 100 Mitarbeitern. 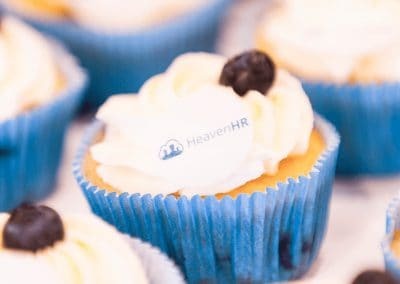 Im August 2018 haben wir unser Büro in Wien für den österreichischen und schweizer Markt eröffnet und sind nun auf der Suche nach Talenten, die mit uns den größten Dienstleistungsvermittler aufbauen wollen – ein Produkt, das mehrere Hunderttausend Nutzer im deutschsprachigen Raum benutzen werden. Du wirst genau zuhören und zwischen den Zeilen lesen können, wenn du in Verbindung mit Kunden bist. Du wirst die Ergebnisse/Auswirkungen deiner Arbeit messen – war es zufriedenstellend? Was könnte man anders machen? Du liebst es mit Menschen zu kommunizieren und hast eine starke Begeisterungsfähigkeit? 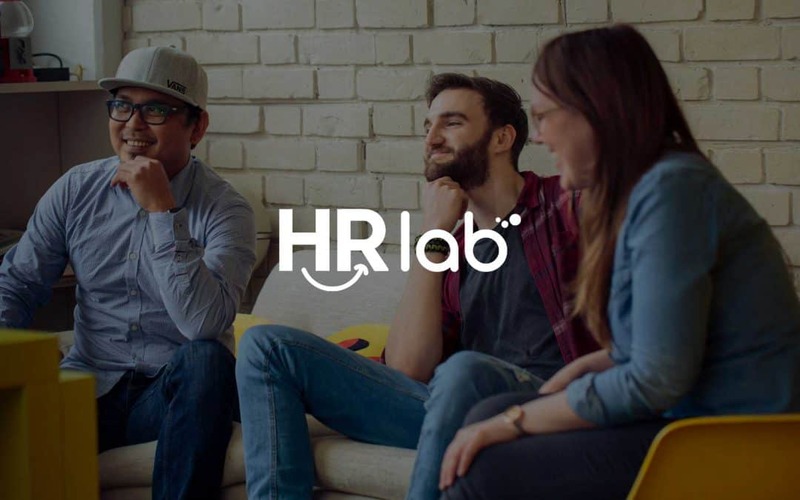 Das HRlab-Team sucht Neuzugang! 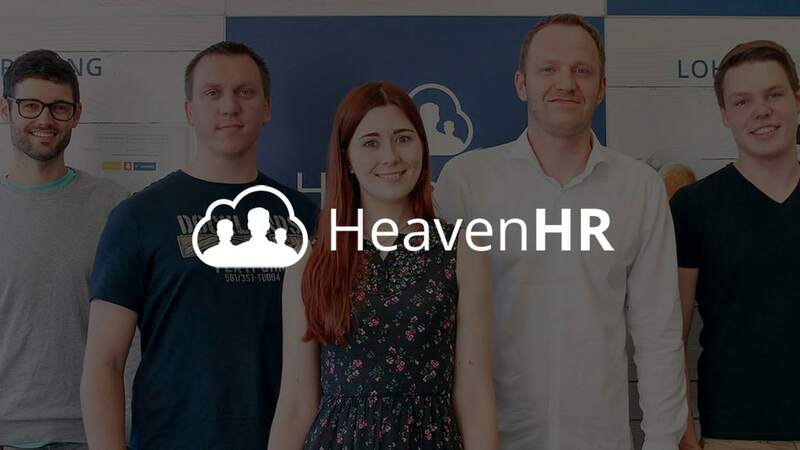 – Wir brauchen JETZT einen Customer Service Manager (m/w/d) in Köln/Berlin. Schicke uns Deine Unterlagen und sage uns warum wir genau DICH brauchen! Du möchtest mit kompetenten und wirklich coolen Menschen zusammenarbeiten? Du willst Deinen eigenen Workflow bestimmen und Dich selbst verwirklichen? Dir sind flexible Arbeitszeiten und flache Hierarchien wichtig? Dann bist Du bei uns genau richtig! 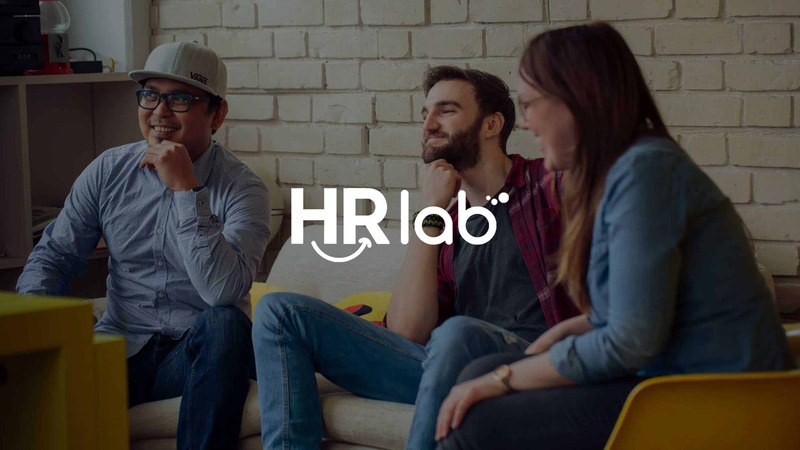 Wir entwickeln und vertreiben die cloudbasierte Human Capital Management Plattform HRlab. Sie ist ein Produkt der tridion digital solutions GmbH und basiert somit auf über 13 Jahren Erfahrung im Personalwesen. “We’re a small startup, so you need to be self-aware of what you’re doing and manage your own time. If you’re able to do it or willing to learn, you’re the right person for us”. ProntoPro is a local-service marketplace. 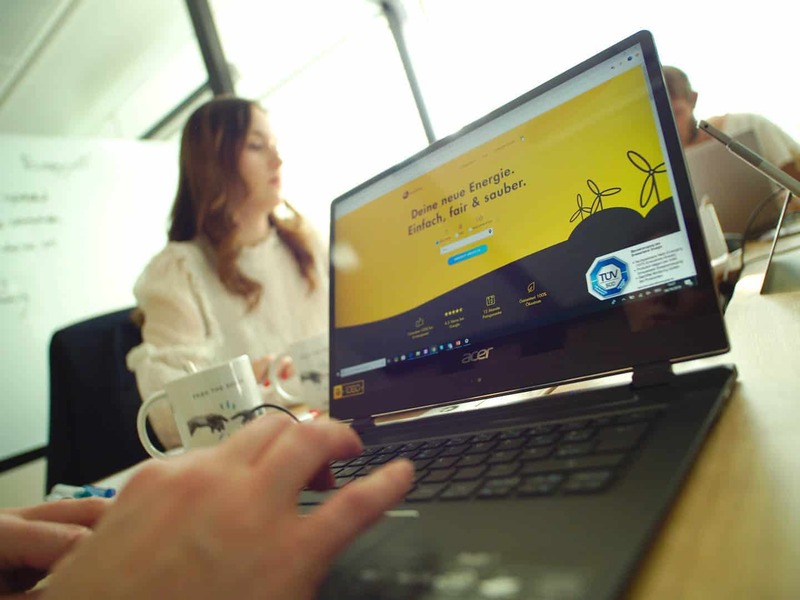 With 500 different services available on our platform, from plumber or wedding planer to personal trainer or web designer, ProntoPro provides the right professional for everyone. 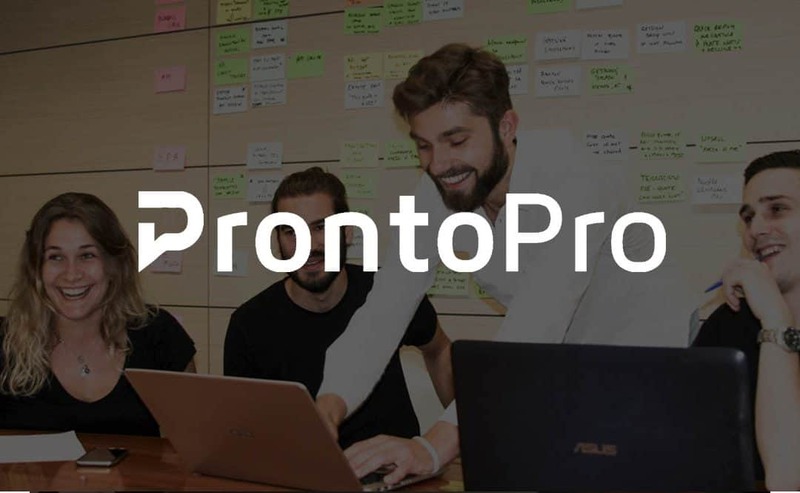 Since our foundation in Milan in March 2015, ProntoPro experienced huge success. Started in 2, we are now a team of about 100 people and we are expanding our business into Austria, Switzerland, Germany, Spain and France. The Customer Success Team sits on the Sales team here at ProntoPro. 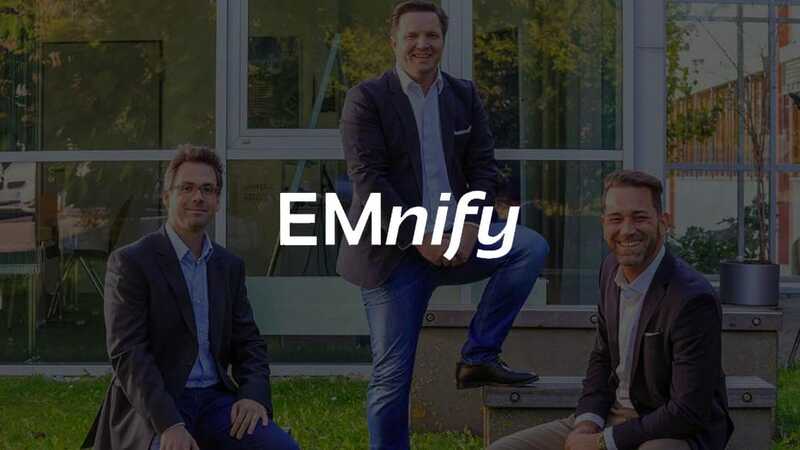 The Sales team plays a critical role in our strategy and is focused on acquiring and driving the early success of quality professionals in our marketplace. 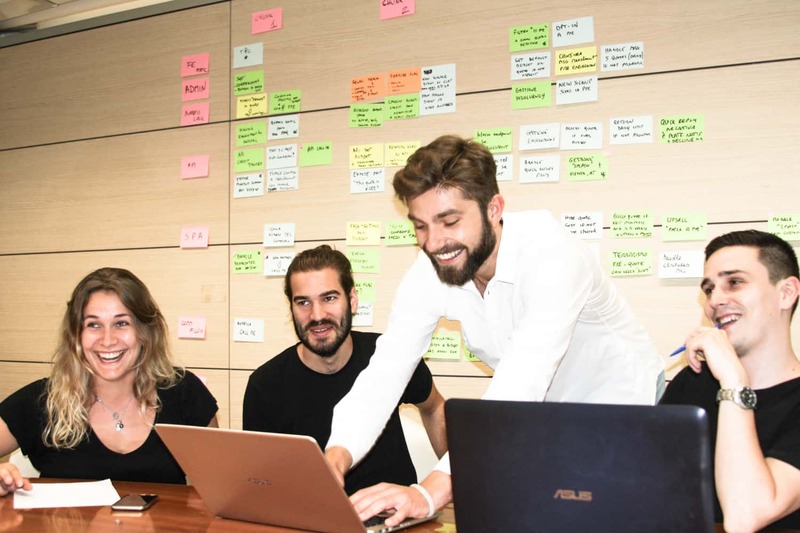 The Customer Success team assists new ProntoPro professionals through onboarding to ensure they are set up to get the right jobs from the right customers with additional insights into how they can rank higher and win more jobs. 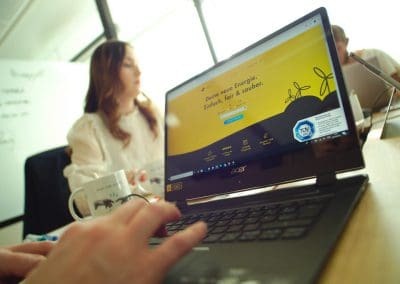 They also work with existing professionals to help them adopt new product features that will enable their future success. 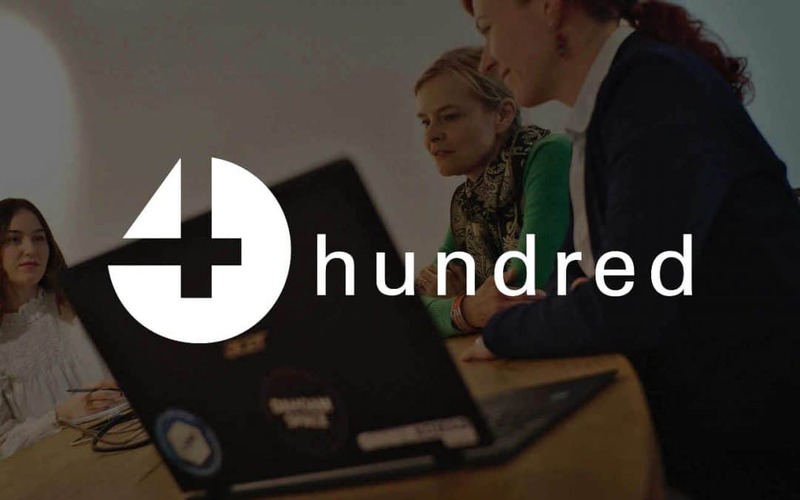 We’re hiring a Customer Success Team Lead whose mission will be to manage our team of phone agents who are focused on helping existing professionals to adopt critical features of our new product experience. The primary focus of the Team Lead will be to build a strong, and cohesive team, mentor and support the team members, set ambitious goals and support the team in achieving them and expand the vision and impact for the team. 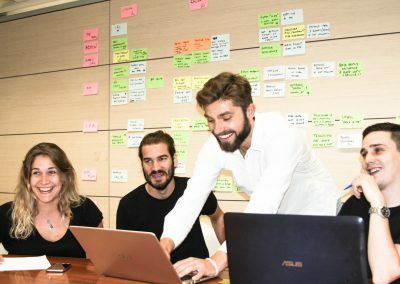 Also, you will work closely with the leadership team and other key stakeholders to continuously improve the new pro onboarding journey and to increase its reach and ensure you are continually identifying ways for the team to work smart and efficiently in all interactions with other departments and interactions with pros. You will be reporting directly to the VP of Sales. 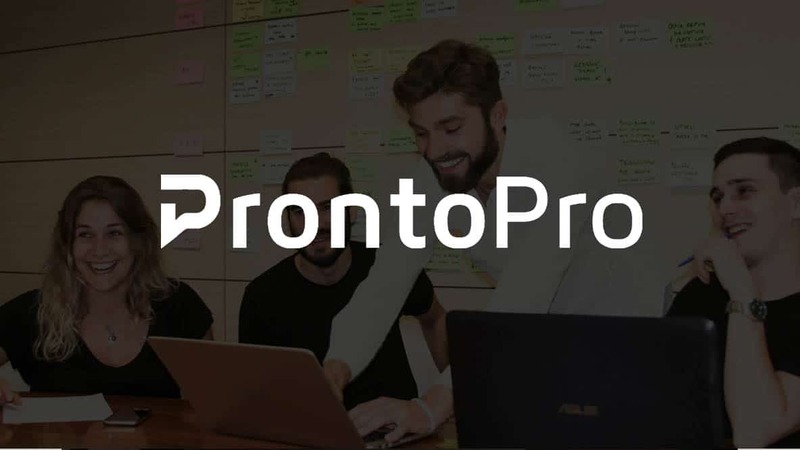 This is a great opportunity to start strong with ProntoPro. Lead and motivate team members to reach and exceed weekly and monthly goals. Foster a culture of excellence and curiosity through active weekly 1:1’s to ensure each team member feels supported, coached, engaged, and understand expectations so they can thrive and grow in their role. You will utilize these to focus on key areas where the agents can improve their quality, approach, and to find best practices. Identify performance gaps and design trainings and process improvements to ensure agents are trained and appropriately coached. 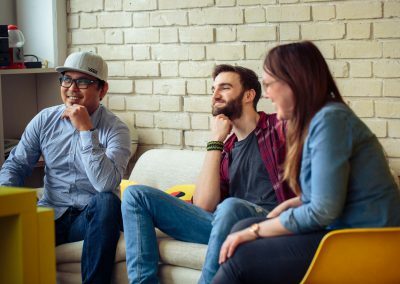 Create opportunities for your team to collaborate and share best practices. 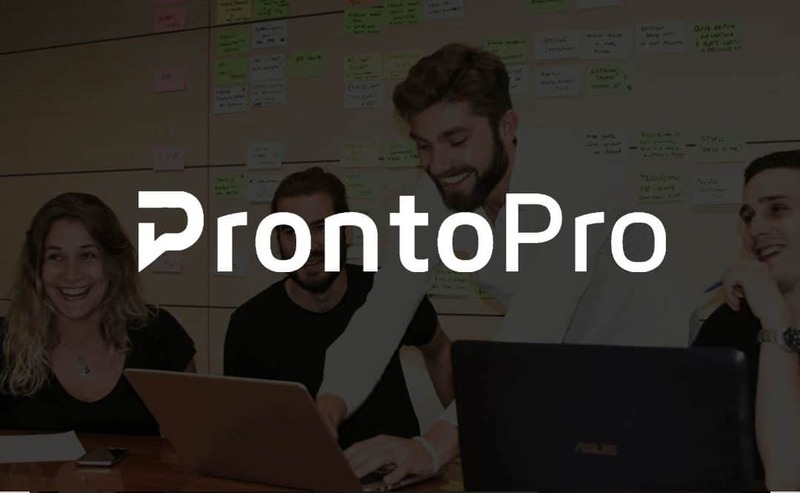 Participate in problem-solving with your team and provide feedback and recommendations based on front-line experience with internal ProntoPro Teams. Plan, manage and lead weekly and monthly team meetings and activities. Collaborate with other internal departments at ProntoPro to identify areas of process/product/systems improvements in order for your team to work efficiently. 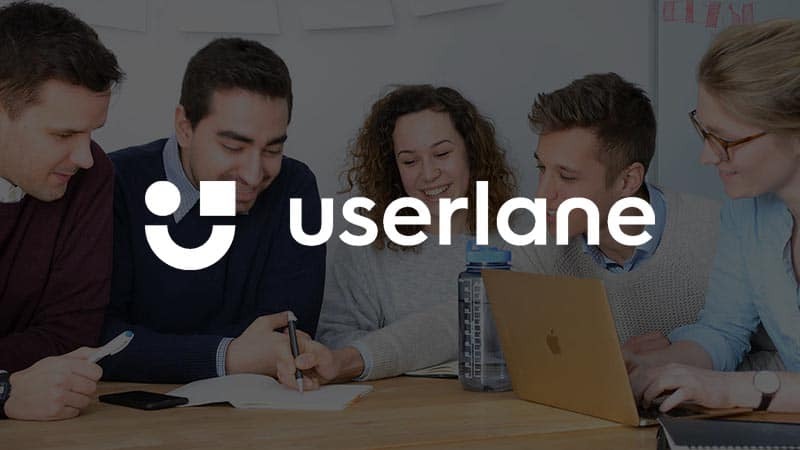 Ensure that your team is aware of product updates and that they utilize the proper product feedback channels to effectively highlight user stories, pain points, and product feedback from pros. Design and build team’s targets and other relevant KPIs and maintain alignment with the company’s priorities. Invent new strategies and activities to educate our pros. 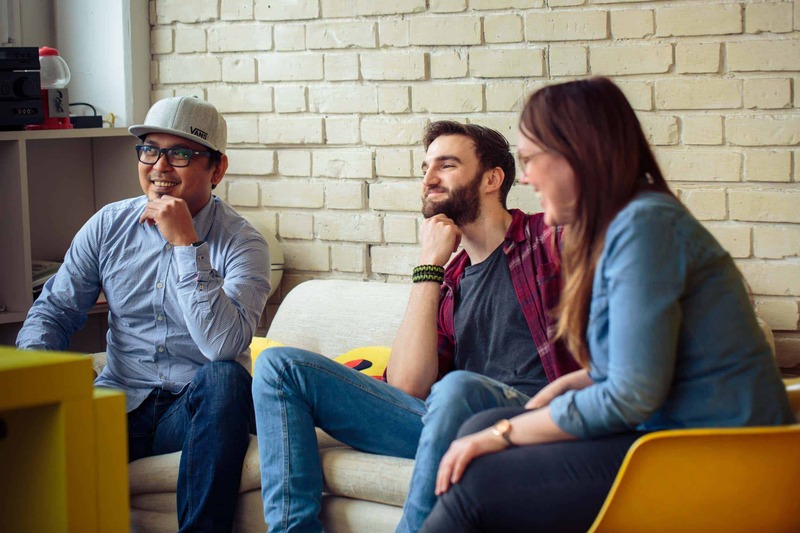 Manage the hiring and onboarding of new team members. Play an active and essential role in initiatives and strategic planning activities with substantial potential impact for the Sales team and ProntoPro. You have good business judgment and the ability to look at the big picture and arrange activities in the most productive configuration possible and figure out the best way to get things done. You see the potential in others, and when you interact with them, your goal is to help them experience success. You look for ways to challenge them and devise exciting experiences that can stretch them and help them grow. Seeing people grow and develop brings you strength and satisfaction. You’re also not afraid to have the tough conversations where performance is not meeting expectations. You embrace frequent change and appreciate constant iteration of approaches, strategies, and tactics. You respond willingly to the demands of the moment even if they pull you away from your plans. You take ownership of your work, and you love learning, and developing new skill-sets and expertise. You are biased towards action – you’re excited to move fast, identify opportunities improvement, and make an impact. You are self-motivated, and you love to jump right in and don’t need someone to tell you exactly what to do. Between 2-4 years of experience managing teams in customer success, account management, sales, or customer support function. 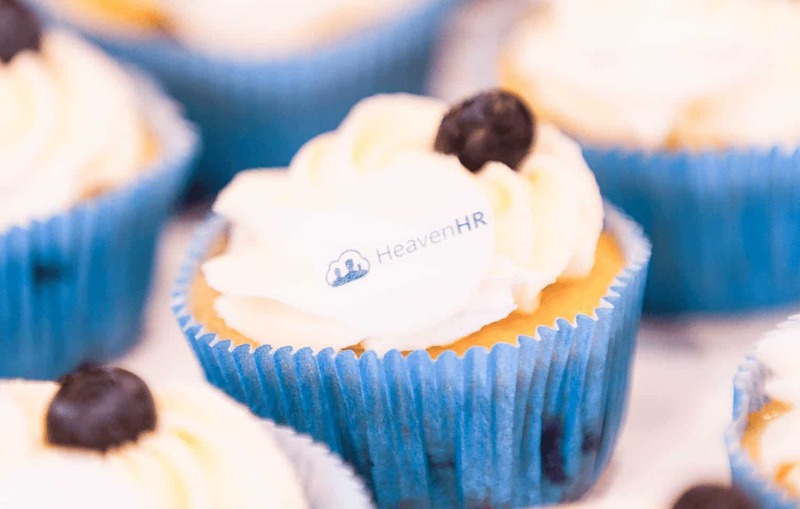 Ability to work in a fast-paced and agile environment building scalable and sustainable processes. Strong ability to work autonomously and in absence of a clear set of information. Experience with analyzing data, deriving and communicating insights. Ability to create reports and presentations. Ability to build and nurture trusted relationships. Proven ability to manage, utilize, and prioritize your time and efforts. Kommunikation und Kundenservice sind Deine Leidenschaft? Eine endlich mal coole, moderne und revolutionäre Firma, die den Großen die Stirn bietet! Das findest Du spannend? 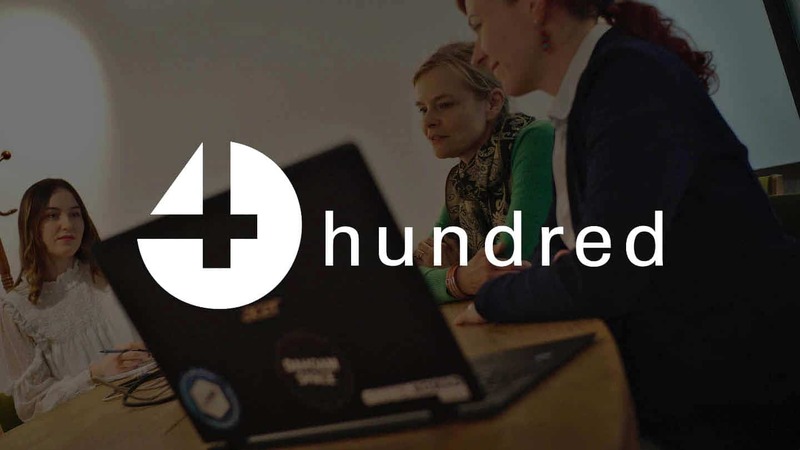 Hier ist Deine Chance, Customer Service neu zu definieren und gemeinsam mit uns 4hundred weiter mit aufzubauen! Dann würden wir uns freuen, von dir zu hören! Jetzt mit nur wenigen Klicks bewerben!